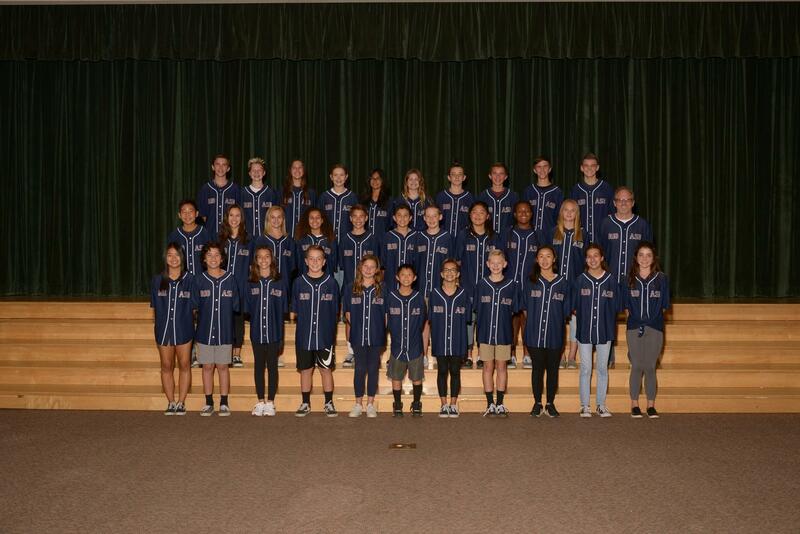 "ASB is the student government/leadership class of Rio Norte. 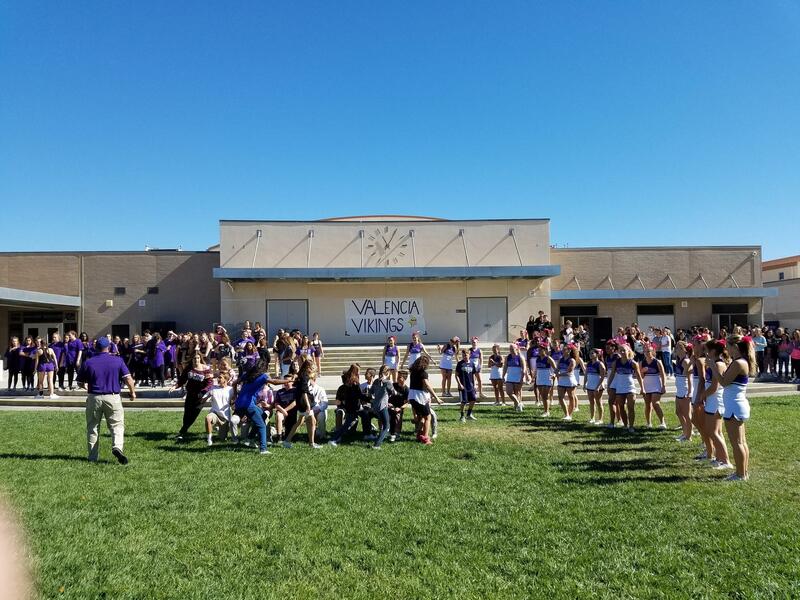 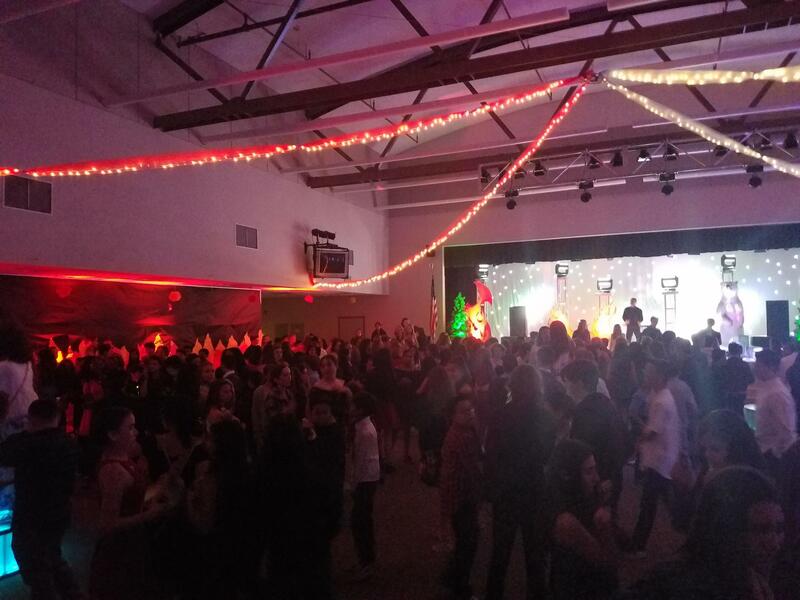 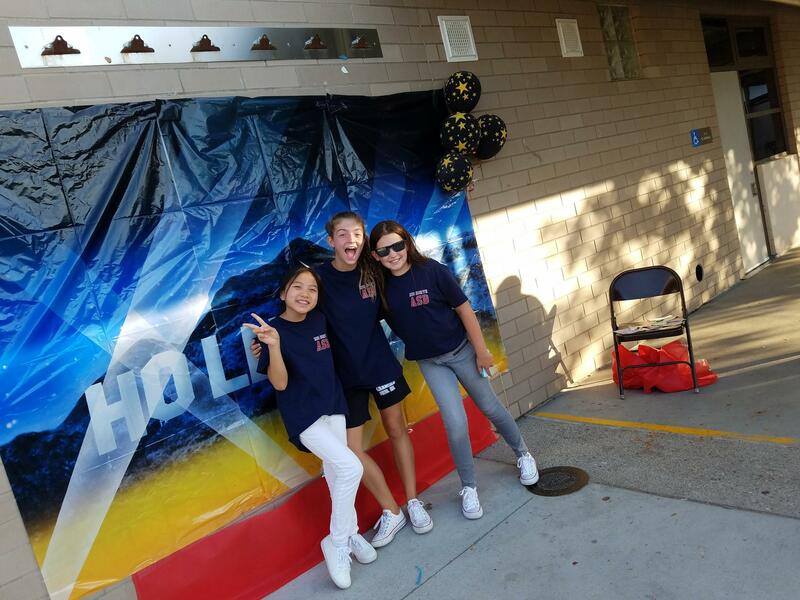 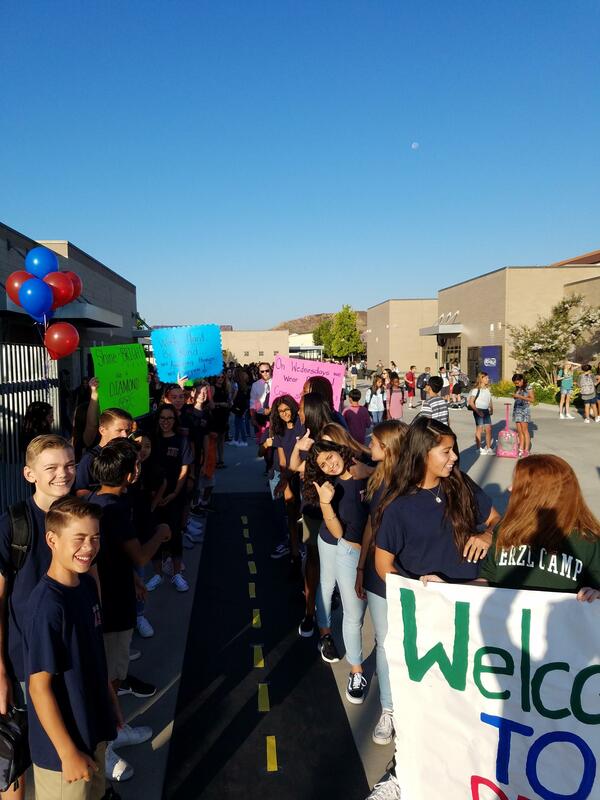 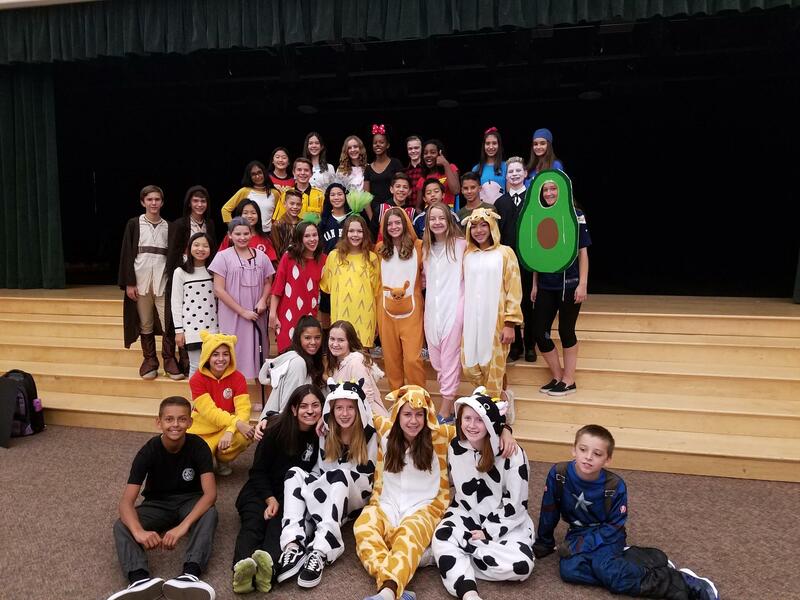 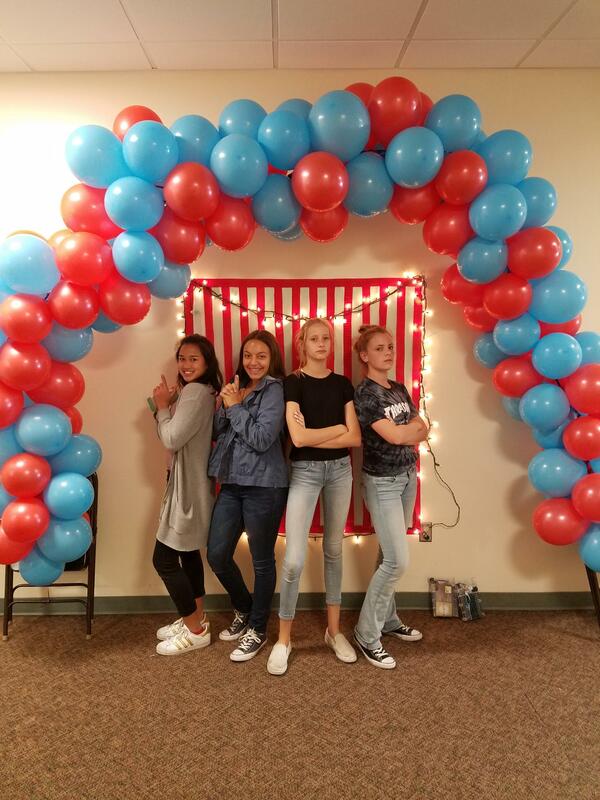 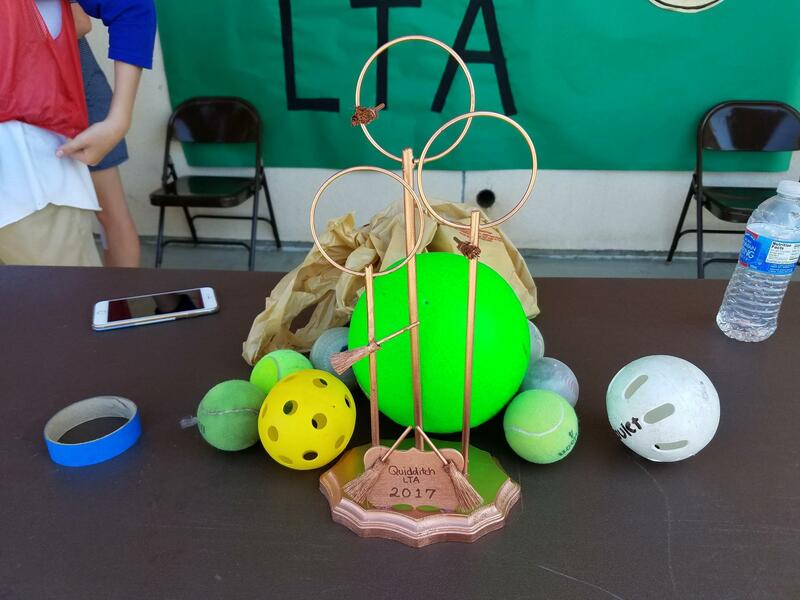 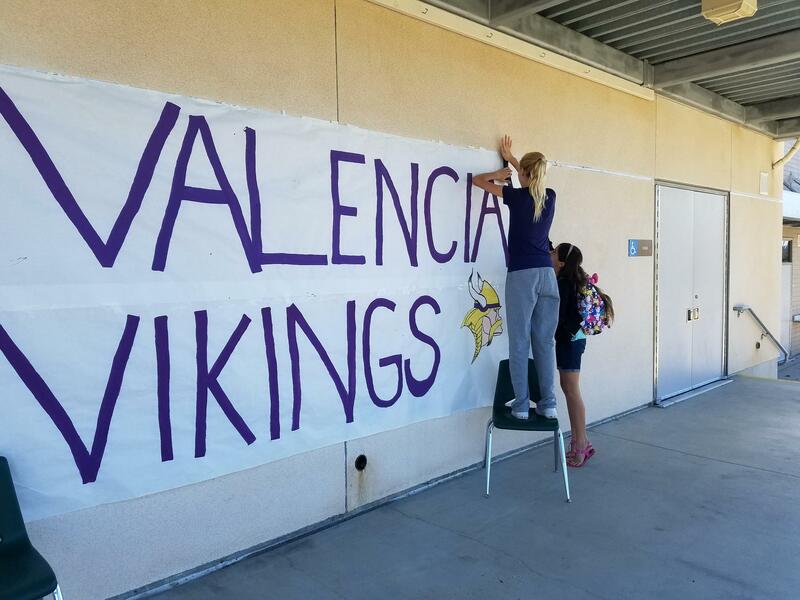 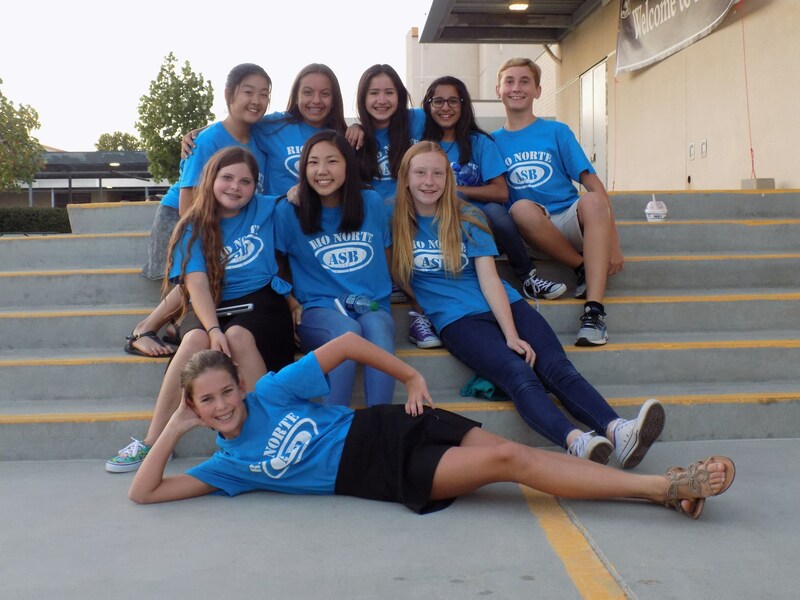 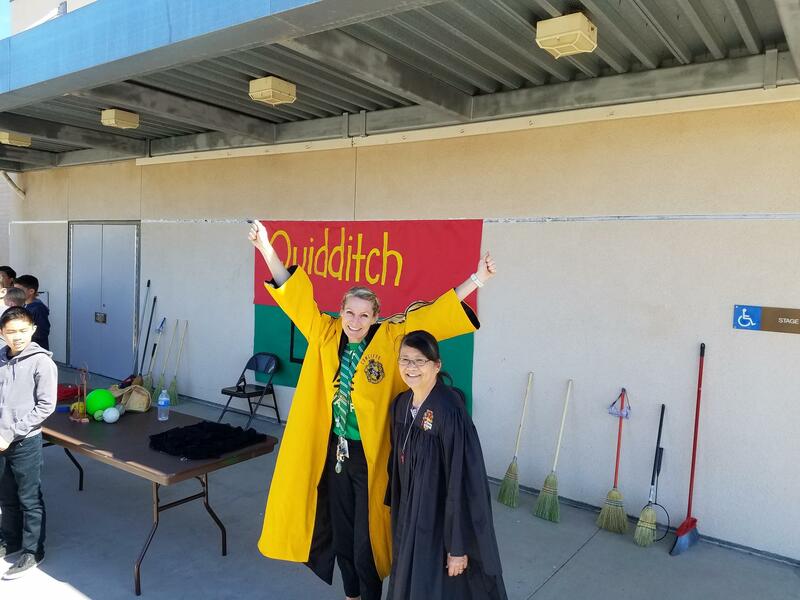 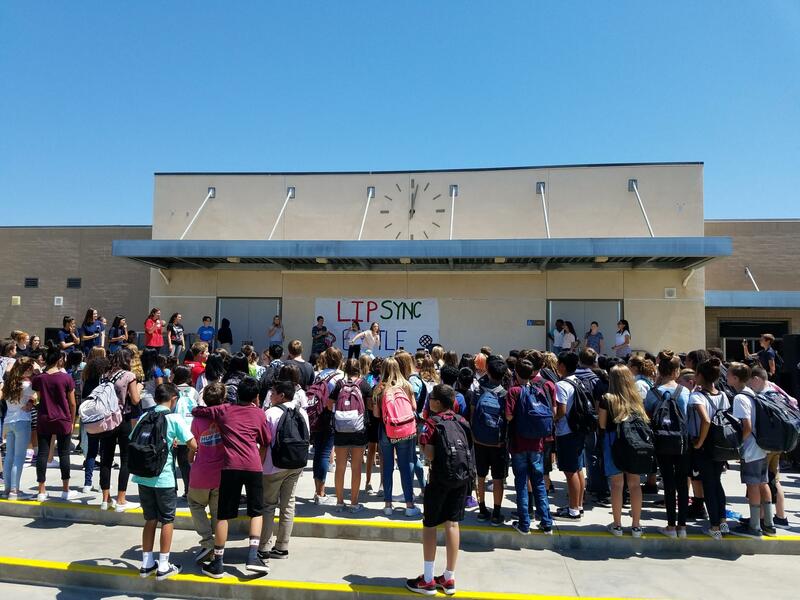 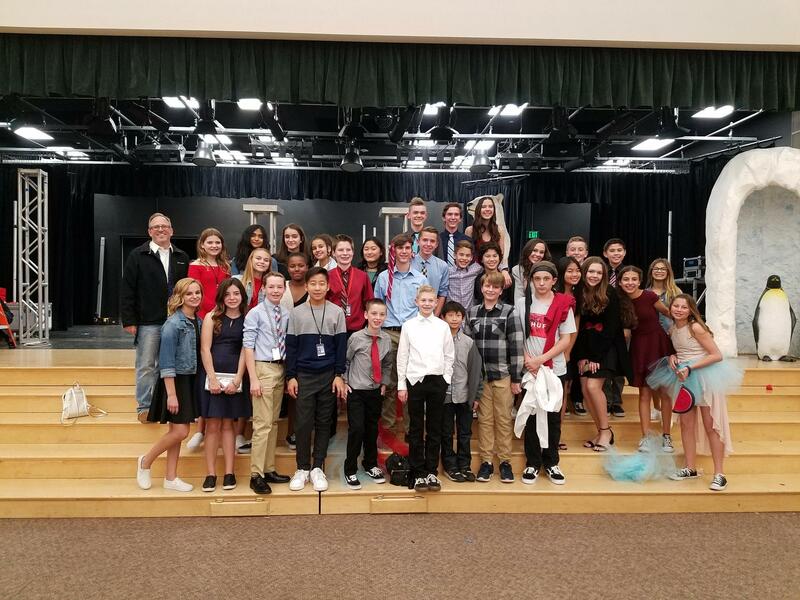 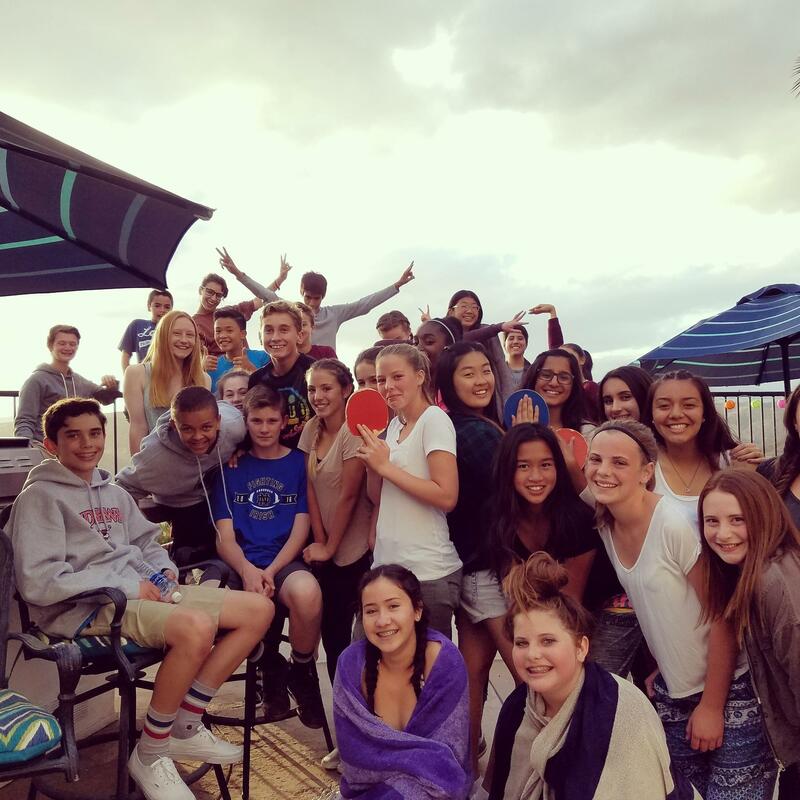 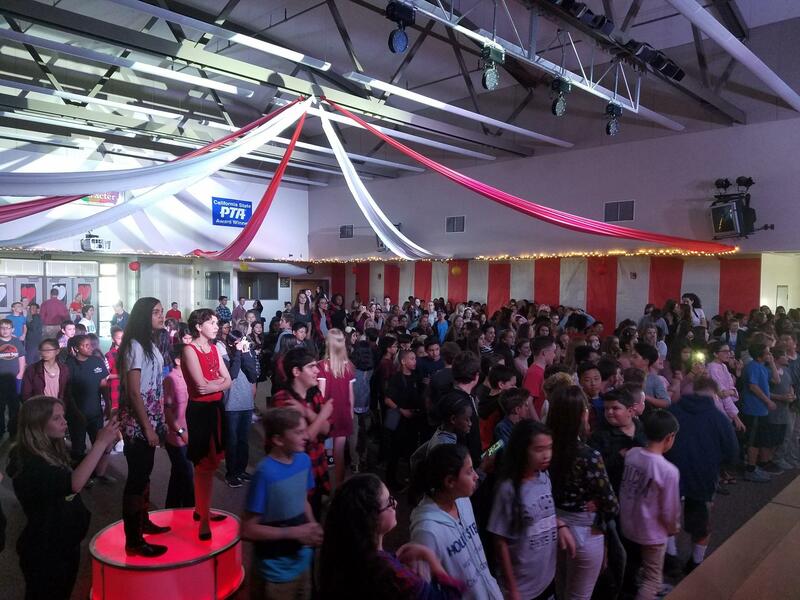 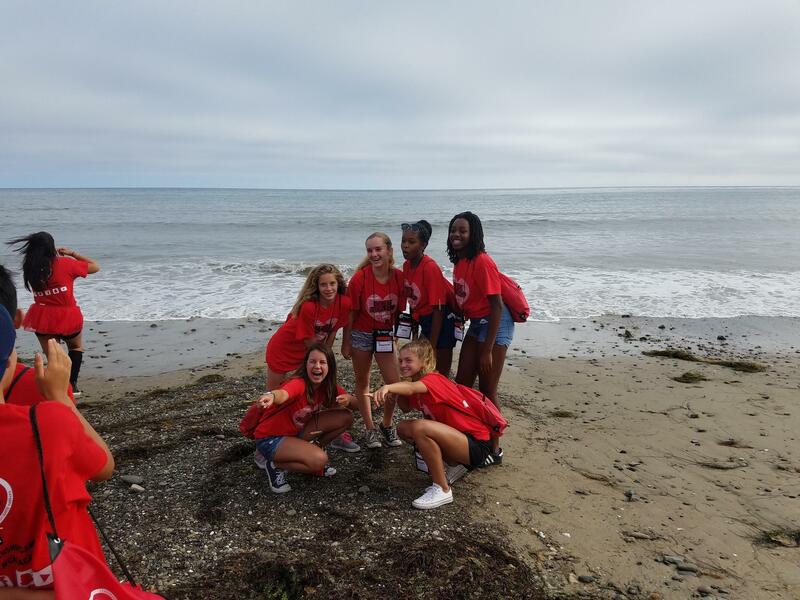 ASB is responsible for putting on fundraisers, school dances, lunchtime activities, assemblies, student and staff recognition programs, coordinating school clubs, and much more." 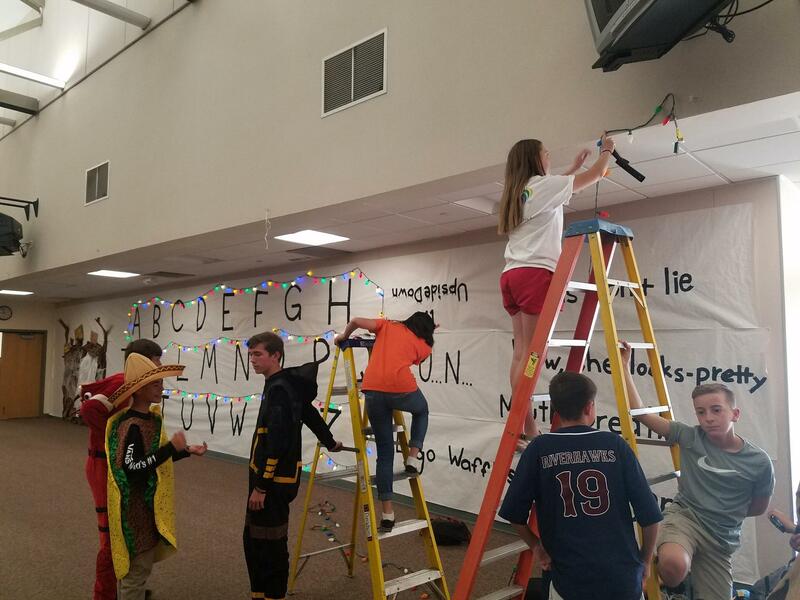 "Rio Norte ASB is dedicated to a tradition of service that builds school spirit and connects the student body to school through well prepared and engaging activities; while providing oversight of student funds and strengthening the character and leadership potential of its members."